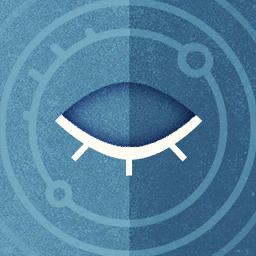 Start Description: The Third Eye is a myth, or the pineal gland. The Fourth Eye is a Mark in certain processes of ascension. The Fifth Eye now opens before me.